You'll love to teach, kids will love to learn. Experience what the excitement is about! 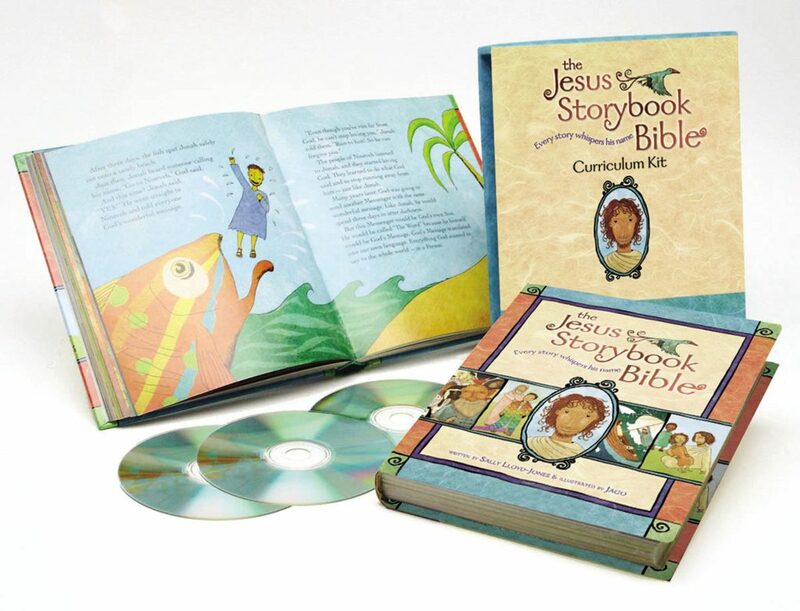 Based on the award-winning Jesus Storybook Bible, the Jesus Storybook Bible Curriculum Kit is great for both Sunday School and homeschool use. 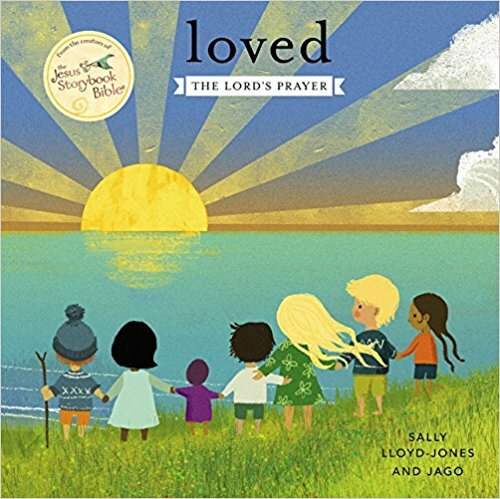 Children will love the vivid illustrations and animated videos that bring to life Bible stories from both the Old and New Testament. They’ll learn that every story in the Bible points to Jesus — and what that means for them! The Jesus Storybook Bible Curriculum features everything you need for nearly a year of lessons! 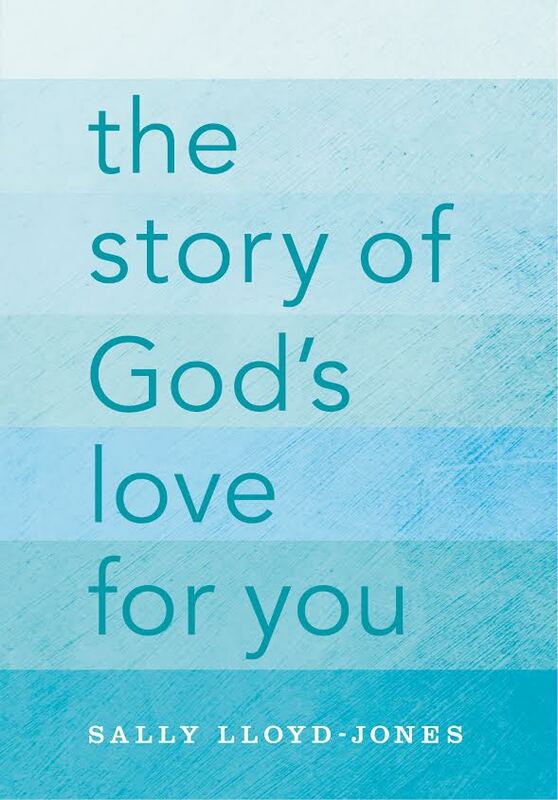 Kit includes… 44 individual lesson plans plus 6 review lessons (3 Old Testament, 3 New Testament – available online) plus ideas for engaging activities, easy-to-use instructions and notes for teachers based on material from Timothy Keller, memory verses, color handouts, and more. 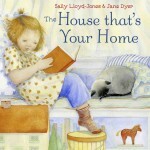 creative and engaging activities for children as well as a take-home note for parents.